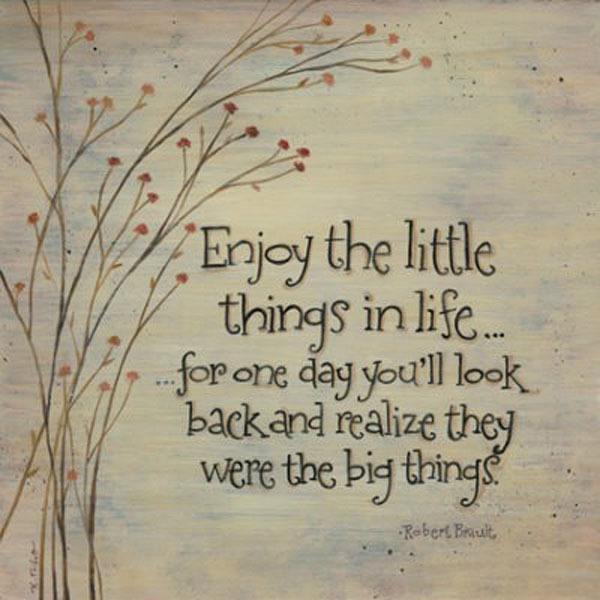 Words as Sweet as Milk and Honey! 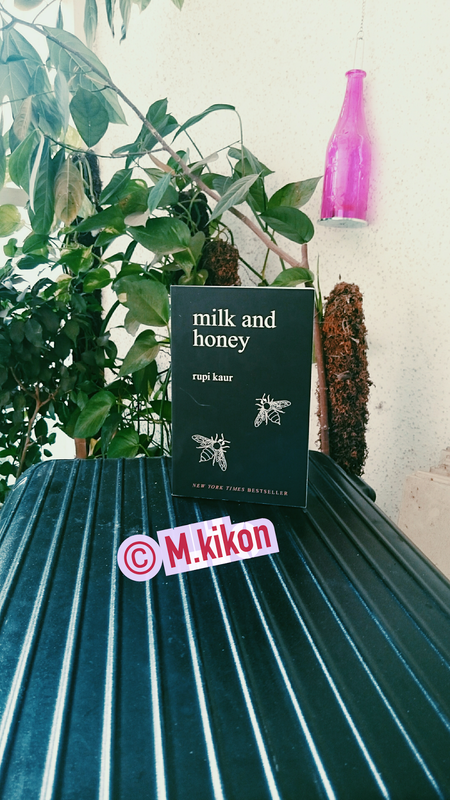 Popularly known as an Insta Poet, Rupi Kaur has sent a strong message of violence, abuse, love, loss, and feminist in her book 'milk and honey'. Each chapter has different stories to tell. I am a poetry enthusiastic and anything in a poem with deep meaning is enough to sway me away from the real world. Milk and Honey, is a collection of poetry divided into four different parts, the chapters are -the hurting, -the loving, -the breaking, -the healing. The poems are raw and the image illustrated more or less look like a doodle with minimalist and whimsical touch. The first chapter- ‘the hurting’, a painful narrative of violence and abuse. My heart ached reading this chapter. The trauma described, the suffering shown in the art is something that will stay in my mind for a while. The next chapter i.e. 'the loving'- elevated my mood from the previous chapter, the words are strong and real, the poems were romantic and clear. The third chapter is- ‘the breaking’ and the author gave detail with all the breakthrough of emotions and heartbreaks. The last talks about -'the healing' (I consider this chapter as the best one). I love the way how Rupi Kaur has cleverly set the four chapters where each of first part breaks your hearts and the next section sooth your soul. The words are inspiring, the sentence convincing, I could sense pain and strength at the same time.The experience of violence, love, loss and femininity is what the book is all about. Interestingly the entire book is written in a lower case letter, which I never thought will look that good in a page. I heartily enjoyed the book and the journey of a heart wrenching yet the sweet message of love and hurt together. Milk and Honey will take you to a journey of poetry which is straight from the heart, beautiful and surreal. Every sentence captivated my thoughts and attention. If you are someone who is hurt, broken, looking for a healing, seeking for love then this is your kind of book. It is no ordinary poetry book, it is brave, empowering and beautiful, it has the message which you would definitely feel is written for you alone. I felt the same with most of the poems. Rupi Kaur's poetry is pure and real. You need this book because, when things are not going your way, all you need is some poetry/ words as sweet as milk and honey.